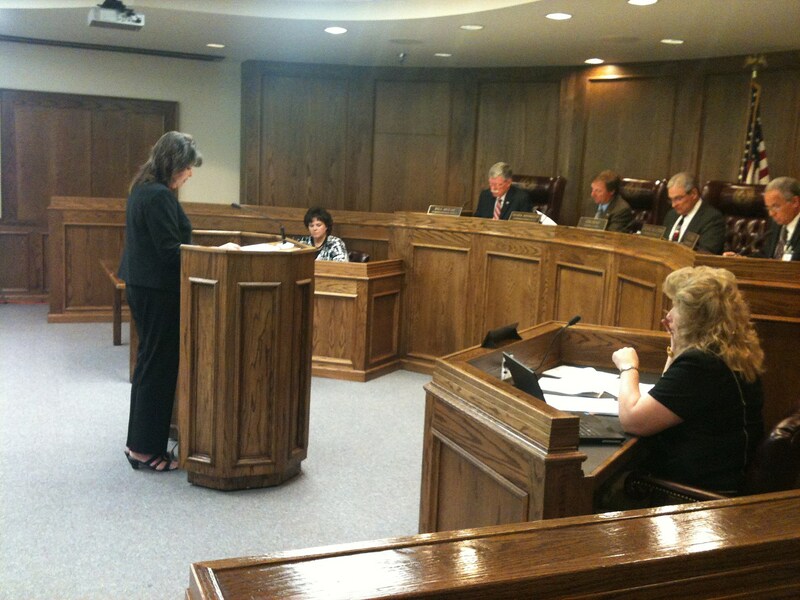 During a public hearing at the commissioners meeting, it seemed to be unanimous. Regardless of party, those who chose to speak at the podium said they like vote centers. That’s the system that allows a voter to cast a ballot at any designated vote center location, as long as the voter votes just once. Commissioners designated vote center locations for upcoming elections.